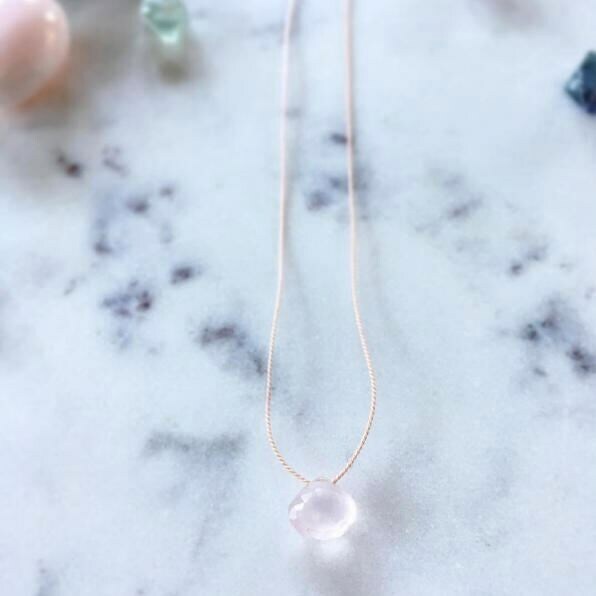 ✻ B E S O S J E W E L R Y BY A M B E R ✻ LOCALLY MADE HEALING GEM DROP NECKLACE~ Beautiful faceted ROSE QUARTZ briolette gemstone bead, on sturdy silk cord (color of your choosing), finished with sterling silver closures. Promotes unconditional love and infinite peace. Brings deep inner healing, self-love, and love of all kinds. Comforts grief and calms anxiety. Replaces negative energies with loving vibes. ◇ Sterling silver jump ring and lobster claw clasp. 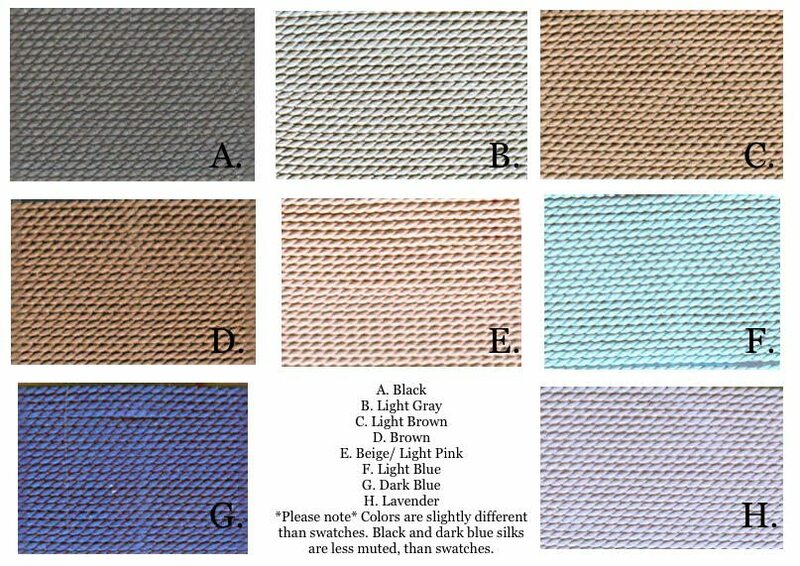 The necklaces are available for any custom length but 16"-18" are the most common. (message me in comment section for your custom size if none of the size options work for you)! ✧✧All metaphysical meanings are from the Crystal Bible I, II, or III and/or 101 Power Crystals by Judy Hall. →→ Due to the nature of the materials I work with, no two pieces can be exactly alike, though some are very similar (you may even get the exact piece posted).